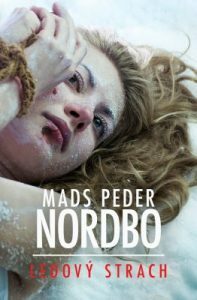 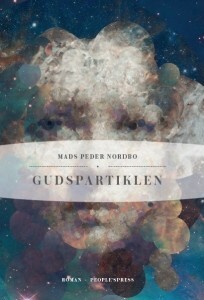 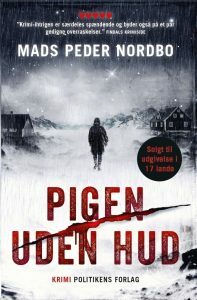 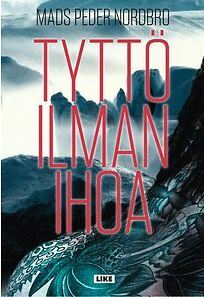 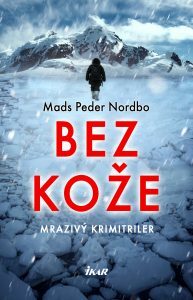 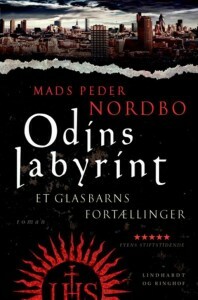 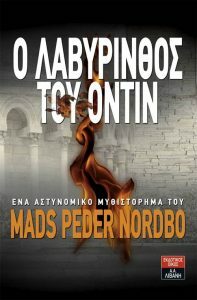 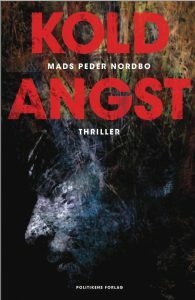 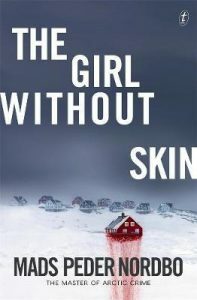 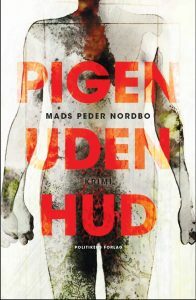 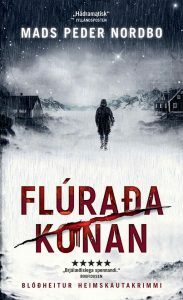 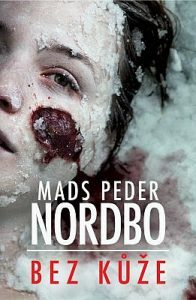 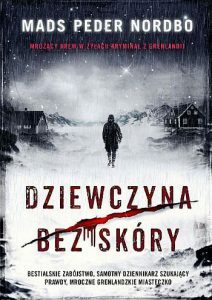 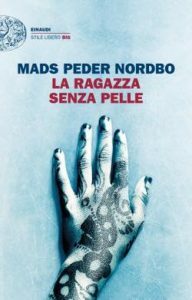 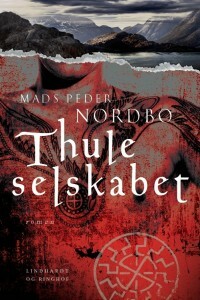 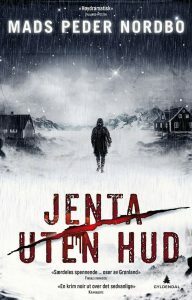 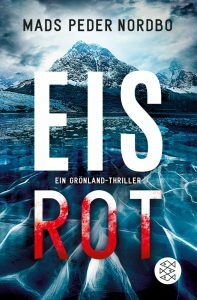 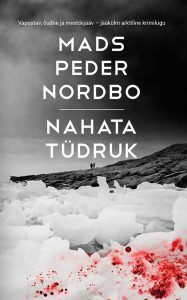 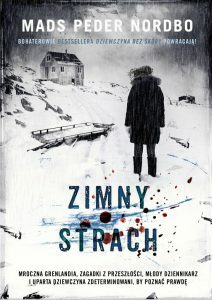 Foreign Rights so far sold to: Norway (Gyldendal), Czech Republic (Dobrovsky), Italy (Einaudi), Iceland (Bjartur), Finland (Like), Sweden (Albert Bonniers), Germany (Fischer Verlag), The Netherlands (Ambo Anthos), Lithuania (Baltos Lankos), Slovakia (Ikar), Spain (Planeta), Poland (Burda Media), France (Actes Sud), Portugal (Planetas), Estonia (Varrak), Israel (Penn Publishing) and Australia/New Zealand (Text Publishing – World English Rights). 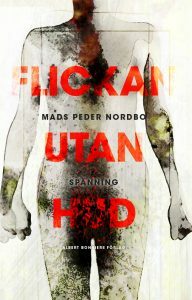 FLICKAN UTAN HUD – Sweden June 2018. 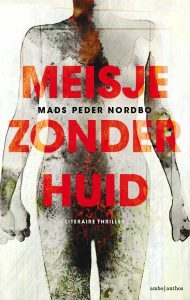 MEISJE ZONDER HUID – Holland August 2018.